January 17, 2018 January 17, 2018 Swimming With Sharks EntertainmentLeave a Comment on Making Waves Magazine Volume 2 is here! 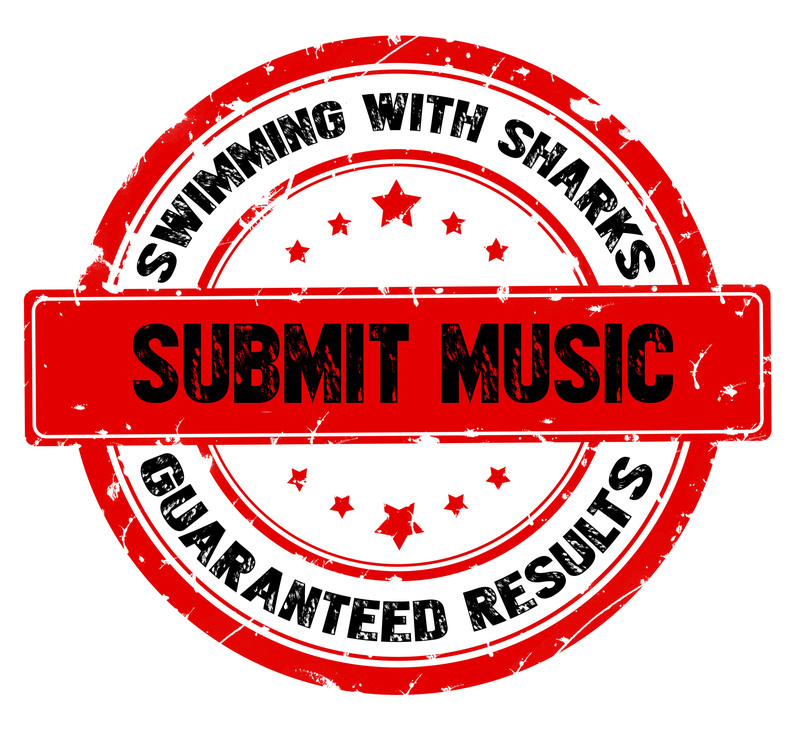 Swimming With Sharks Entertainment presents Making Waves Magazine Volume 2 NAMM Edition with FREE music sampler! Swimming With Sharks Entertainment is pleased to announce the release of Making Waves Magazine Volume 2! Thousands of copies of the mag will be passed out at this years NAMM Convention in Anaheim, California. The most recent issue features … Continue reading Making Waves Magazine Volume 2 is here!